As our name suggests we are an entire outsourced IT department for your business. As your Technology Partner we are an extension of your business. We provide you with everything that an in-house IT department would but at a fraction of the cost. We work closely with you to fully understand your business and provide the right technology to not only enable but accelerate business growth. 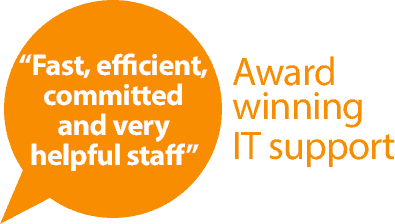 Working together we will help your business run more efficiently, prevent issues before they arise and allow you to concentrate on running your business – whilst we provide you with IT systems that simply work. Central to the way we work is our focus on building strong relationships with our customers. Please view the video testimonials from our long-standing customers Adtrak and NBV to see what our support means to them. Adtrak LLP is a full-service digital marketing agency that employs over 110 people in it’s head office in Nottingham. Your IT have provided IT support since 2010 and Creative Director James O’Flaherty talks about how Your IT have helped Adtrak develop its IT infrastructure during a period of massive growth. 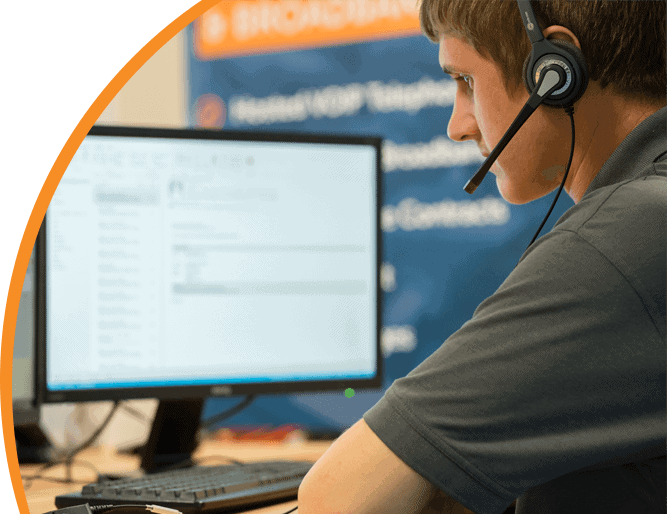 NBV Enterprise Solutions are a not-for- profit organisation based in Nottingham and operate two multi-occupant office spaces, with additional satellite offices across the East Midlands. Your IT have been providing IT support to NBV staff and tenants for over 3 years. Here, former CEO Richard Dearden, explains how Your IT have helped NBV.